Virgin Galactic is currently conducting flights tests of its SpaceShipTwo suborbital vehicle in Mojave. The spacecraft glides to a landing on the runway there. “Most spaceports are located at existing airports, such as Mojave Air and Space Port, which is classified as a ‘General Aviation’ airport,” according to a press release from McCarthy’s office. “Because of this, the FAA is limited to the metrics prescribed for studying potential structural obstructions to general aviation airports and aircraft, and is unable to take into account the unique trajectories of suborbital vehicles. 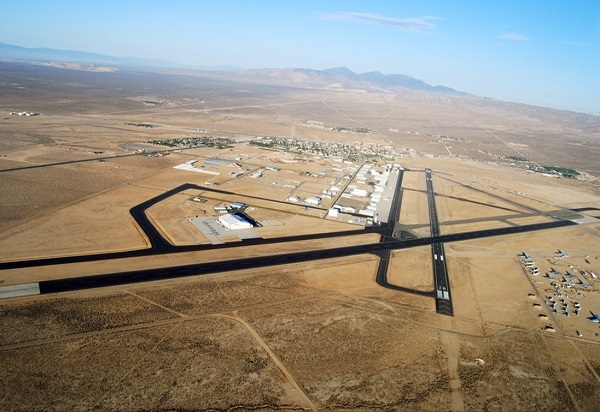 “Mojave Air and Space Port is pleased to see another positive step forward in protecting the operational investment by so many, government and private sector alike,” said spaceport Karina Drees. “Once again, Majority Leader McCarthy has shown that he is committed to helping keep Mojave at the forefront of commercial spaceflight. This bill will help ensure that spaceports like ours are able to operate without fear of encroachment,” added George Whitesides, CEO of Virgin Galactic and The Spaceship Company. Endanger which suborbital spacecraft exactly ? 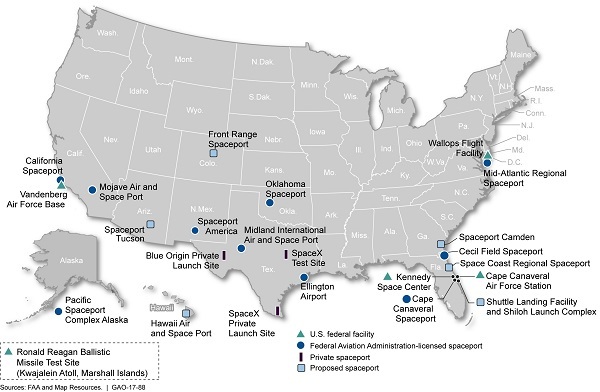 So did all the spaceports just got themselves being binded under Federal regulation, and will now need FAA approvals instead of just a name change and printing shiny brochures? The current “exactly” is Space Ship Two. If Xcor is able to restart their Lynx program, then Lynx. KMHV may not be able to attract more companies if obstructions to a shallow glide path continue to be built. The area is wide open right now which makes it a great place for this type of facility. It’s also close enough to Los Angeles to reap the benefits of a large city as opposed to locations in Midland, TX or Spaceport America. The later two spaceports are hours from a big city and that makes it hard to attract employees and adds logistical issues. If the local welding supply store is 3.5 hours away, running out of gases adds another day to a schedule.